Keep it handy in your ukulele case! 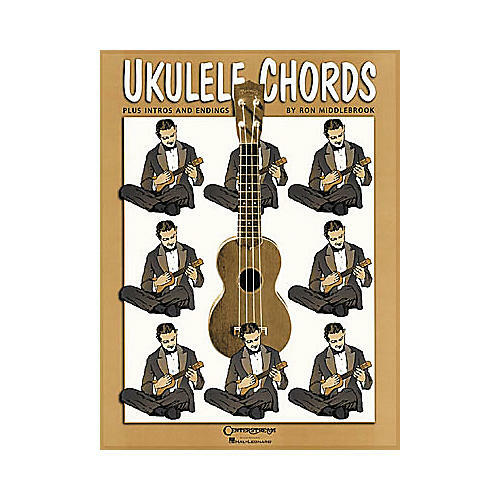 This handy ukulele chord chart includes clear, easy-to-see chord fingerings in all keys, plus a bonus section that provides favorite intros and endings in different keys. Also includes information on relative tuning. Click or call now to order this essential reference.